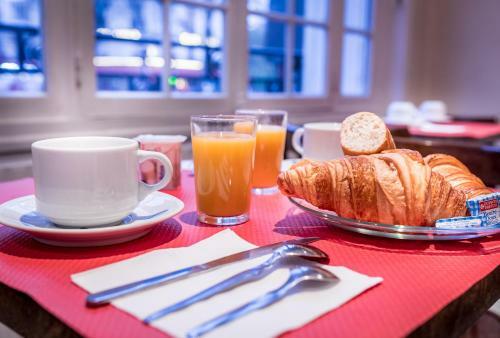 Modern Hotel Montmartre is located close to Montmartre and the Moulin Rouge. It offers budget rates for your stay in Paris. The Modern Hotel offers 35 comfortable rooms with double glazing and simple decor. The hotel is close to the Saint Lazare railway station. 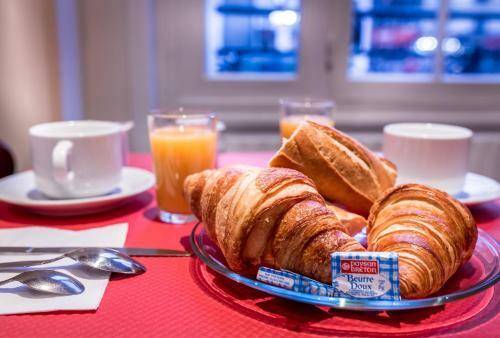 It is a short walk to the Place de Clichy metro station that offers access to central Paris, several railway stations and Charles de Gaulle airport. 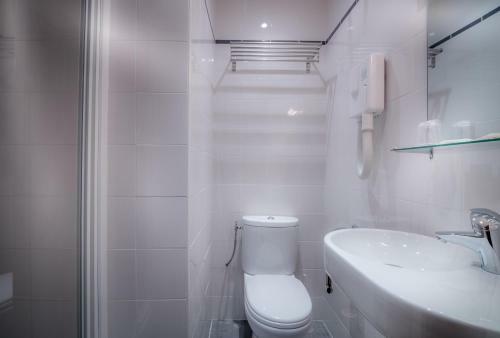 A TV, telephone and double glazing are available in this en suite room, which has a simple décor. Rate: € 48.60 ... € 82.00; select dates below to get current rates.